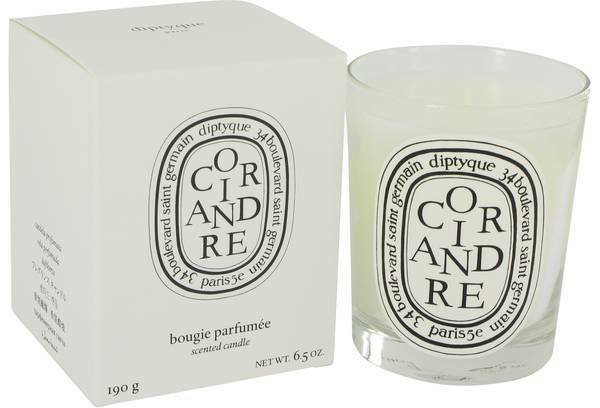 Diptyque Coriandre Perfume by Diptyque, The green freshness of a Diptyque Coriandre candle by Diptyque is reminiscent of peacefully tending a garden . A charming fusion of herbs, fruit and pepper make this candle ideal for use in kitchens or to give any a room a spritz of zest. Charismatic coriander takes the spotlight in this long-lasting fragrance, which has a burn time of approximately 60 hours. Accenting its boldness are hints of sweet bergamot and spicy green pepper, giving it a distinct Read More Read More and natural personality that is clean and calming. Diptyque was established in 1961 as a unique shop for printed fabrics. The three creative owners soon widened the stores offerings. 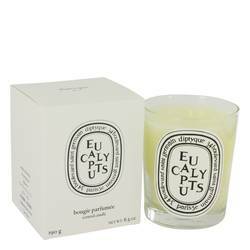 In 1963, they unveiled a line of all-natural scented candles, which are still produced today in more than 50 varieties. 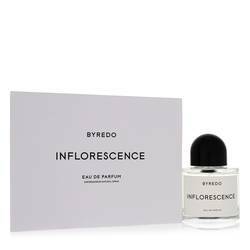 Beyond home fragrances, the company produced its first perfume in 1968. Besides being a renowned perfumer, it also is known for luxury face and body care products and one-of-a-kind gifts. All products are original, authentic name brands. We do not sell knockoffs or imitations. Very nice and friendly site.. I will purchase again.. Thanks..